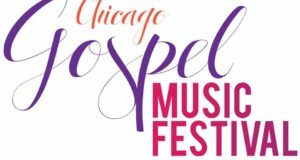 GOSPELflava.com, the official media partner of the 25th Annual Stellar Music Awards, just announced the nominees for the 2010 Stellar Awards. 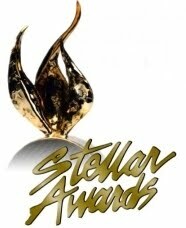 Award recipients will be announced at the taping of the Stellar Gospel Music Awards television broadcast on Saturday, January 16, 2010 at the Grand Ole Opry House in Nashville, TN. Go to GOSPELflava.com for a complete list of nominees. 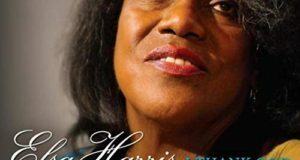 The Black Gospel Blog congratulates the nominees and all artists who made the first and second nomination ballots. Previous: The Relatives: Is That James Brown? I just read the list of Stellar nominees and I’m in shock at the names left off in certain categories. I’ve never heard of some of nominees and I follow the charts very closely. Who is Christpher Page, 5AM Praise, Phillip Carter & Kim Ruff? Where are names like Kevin Levar, Brian Courtney Wilson, Ernest Pugh, etc? Something must be seriouosly wrong with the voting process. 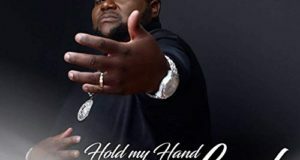 Hi — info on Christopher Page and Phillip Carter can be found on The Black Gospel Blog, where both have been featured…along with Kevin, Brian, Ernest, and others on the charts today. I understand your frustration, as I, too, appreciate the artistry of the people you mention, and their accomplishments thus far…but no awards process leaves everyone pleased and is never 100 percent perfect. I truly believe that CCP and SAGMA do their best to make a very messy and complicated process fair and amenable. And lots of great artists in all genres of music, film, television, etc. never win an award. Similarly, my hope is that every artist who did not get nominated keeps the faith and remembers that it’s not about the award on earth but the reward waiting on the other side. Thanks for taking the time to write, however, and for expressing your frustration.